Data analytics tools and methods lead financial services firms through a maze of forecasts and decision making. Advanced analytics is rapidly becoming fully integrated into the operations and decision-making processes at companies across many different industries. That’s a good thing because 9 out of 10 business leaders believe data is now the fourth factor of production, which is as important as capital, land and labor. More management decisions are based on “hard analytic information.” That figure rises to 73% for the financial services sector. Financial services firms have always been early adopters of data management and storage technology. They increasingly demand advanced analytics that help data analysts—and more recently business users—to use large volumes and diverse types of data to discover patterns and predict potential business outcomes. Financial Services firms are projected to spend $6.4B in Big Data-related hardware, software and services in 2015, growing at a CAGR of 22% through 2020. Big Data initiatives drive demand for high-volume, high-speed algorithms to process many types of financial information. Develop new, more carefully targeted financial services. 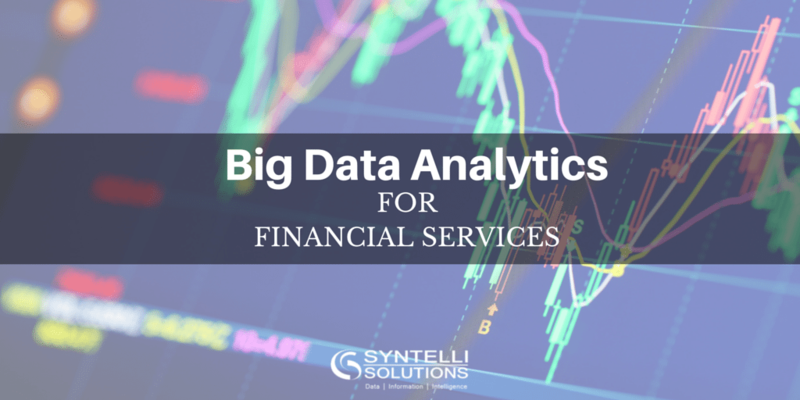 Data analytics tools help financial services firms cut the time and cost of collecting, storing and analyzing massive volumes of data. This approach involves building central data hubs that combine large volumes of structured and unstructured information. This approach enables firms to ask bigger questions in many key business applications. Model business risk and consumer and market behavior. Big Data analytics technology and tools enable high-speed, high-volume information processing, which captures and analyzes many types of customer transactions. Information from internal trading systems, logs from trade execution systems and external sources such as real-time and social media data feeds the analysis. The ability to analyze frequently updated data streams helps financial services companies continuously refine models of consumer behavior and build higher-quality risk profiles. Personalize financial products and services. 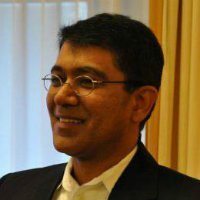 By tracking user interactions across systems and channels in real time, firms use data analytics to categorize customer information dynamically and experiment with uniquely targeted bank offers and advice. This approach enables more personalized client services.The recent emphasis on predictive and real-time analytics demands lots of data to feed forecasts and trading transaction models. Financial services companies use large amounts of consumer data across multiple service delivery channels to uncover consumer behavior patterns and increase conversion rates. Make more accurate portfolio valuations. To forecast mortgage and equity portfolio valuations, organizations build and continuously adjust their predictive models. Data analytics help financial services firms store longer consumer histories, time series payment data and structured external credit data. But more recently, they also use unstructured information sources such as property valuation sites, local consumer offers, neighborhood crime reports and public sentiment data. Detect fraud and reduce risk of other financial crimes. Financial services companies balance customers’ wish for more services and exposing them less to the risk of fraud and other crimes. Data analytics enable companies to predict criminal behavior, manage governance and risk and improve their internal regulatory compliance. Predictive credit risk models that tap into large amounts of payment data are also being adopted in consumer and commercial collections practices to help companies prioritize collections activities. Contact our data science consultants today!